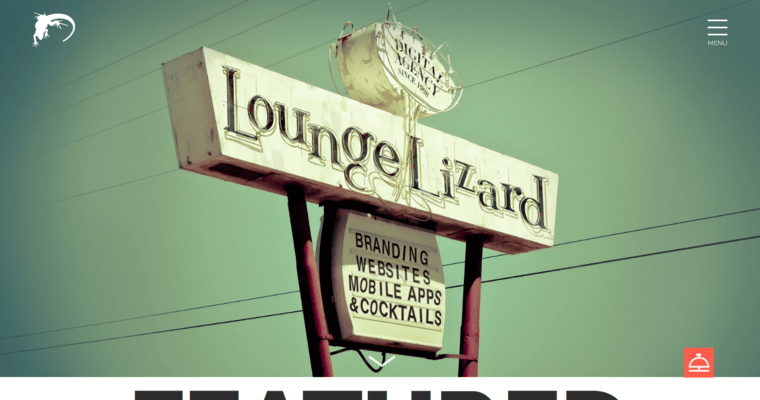 Lounge Lizard is a website design company with a creative flair unlike any other. They create websites that make a definite visual impression on visitors and that are extremely user-friendly and highly functional. 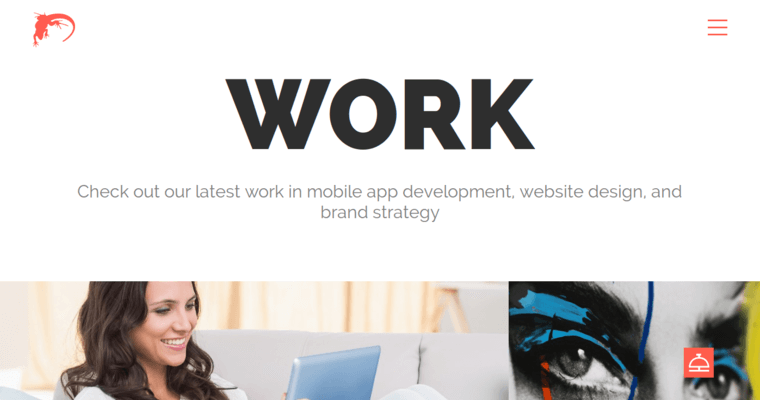 They can also develop mobile apps for clients and their clients range from start-ups to fortune 100 companies. Their websites and apps are centered around building a company's brand online and on giving anyone finding that brand online a positive experience with it. 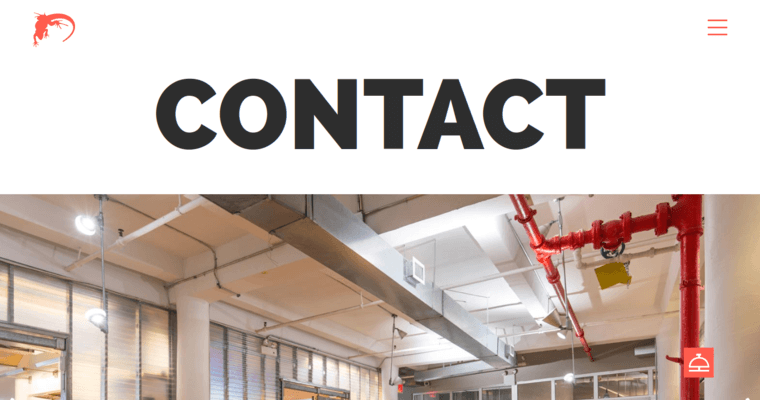 Their staff mix creativity and programming genius to create websites that are second to none and that get the job done in terms of converting visitors into leads. They have offices in New York City and Los Angeles. Once they create your website they develop unique strategies to market it to those people who need it so that your website receives visitors who are more likely to need the products or services you offer.